A large site that includes the magnificent Grade II listed building at Gillette Corner, which is a major landmark. 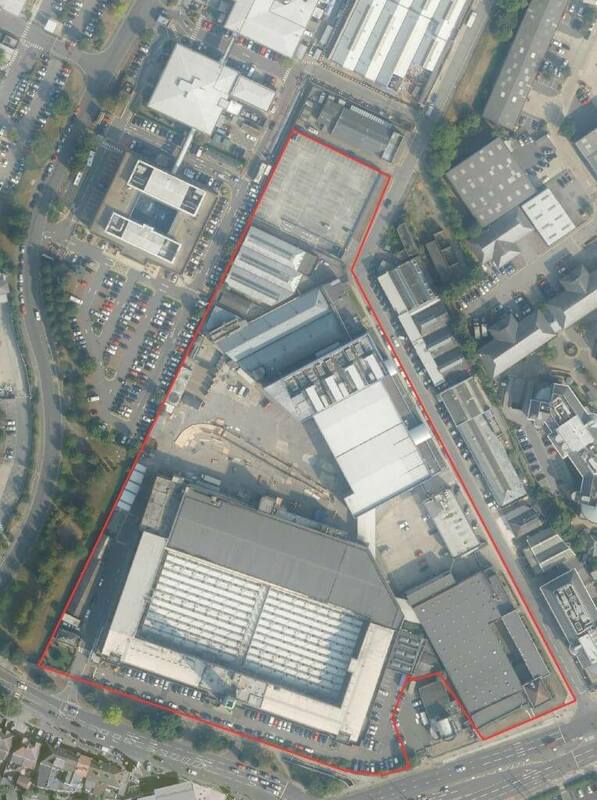 The site is a Strategic Industrial Location (IBP) and is adjacent to the Sky studios campus. Allocated for employment use in the Local Plan for high quality flexible business space where B1b, B1c and high value B2 uses are encouraged. Complementary non-industrial uses that ensure the viable re-use of the listed building and widen the amenity offer in the locality, and do not conflict with the wider industrial offer of the area are encouraged. This site includes a Grade II Listed Building and is locatedwithin a SIL (IBP). It is within the NEC ‘D’ noise contour.